What is The Music Development Program? Launched in March 2011 by New York’s Carnegie Hall and Canada’s Royal Conservatory, The Music Development Program (formerly The Achievement Program) provides a national standard for musical achievement for people of all ages studying music in the US, offering a sequential course of study from beginner through advanced levels. Modeled on the acclaimed examination system of The Conservatory in Canada, the program was created in response to feedback from parents and teachers throughout the US, requesting a top-quality nationally-recognized system to track students’ musical progress, celebrating their accomplishments. The Music Development Program centers on periodic assessments for students—one-on-one adjudicator-to-student performance evaluations that also function as valuable teaching and learning opportunities. In each practical assessment, a certified professional adjudicator evaluates a student’s performance of repertoire, studies (etudes), and musical proficiency skills. Assessments are offered for keyboard, string, woodwind, and brass instruments; voice; and the academic subjects of music theory, music history, and pedagogy. Assessments are held several times a year at locations across the US with upcoming dates and registration information listed on www.TheAchievementProgram.com. Why Choose The Music Development Program? The Music Development Program’s academic subjects support students in acquiring the theoretical and historical knowledge necessary for music literacy. 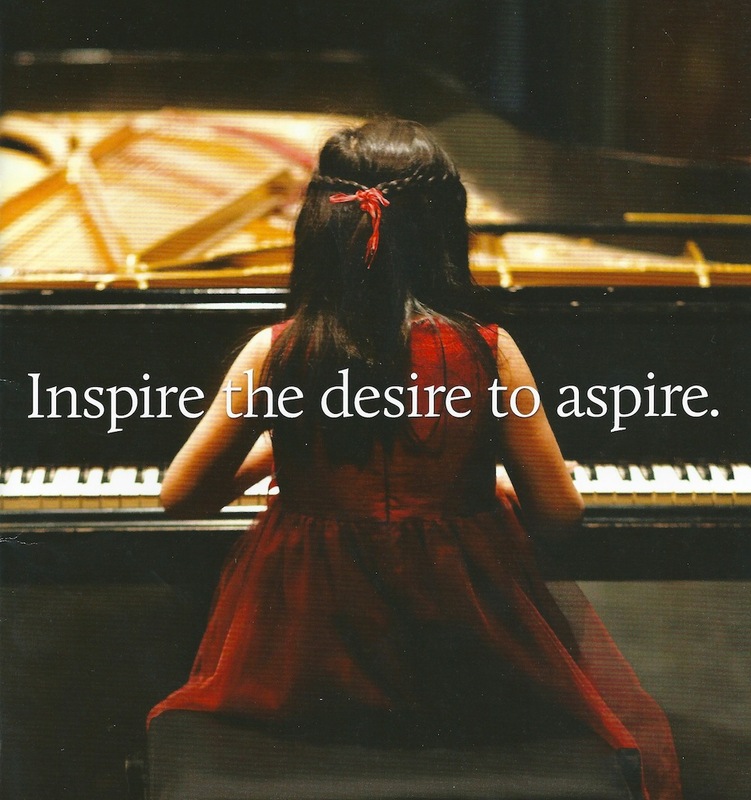 “The Royal Conservatory Music Development Program provides a recognized national standard of musical success through an effectively sequenced course of study from beginner to advanced levels. The Music Development Program inspires excellence through individual student assessments and allows students to celebrate accomplishment and track their progress with others across the country. It also supports teachers with high-quality and innovative resources. All students deserve the opportunity to celebrate their musical achievements nationally. Join the growing community of teachers, students, and families who are discovering the benefits of The Music Development Program as it enriches their lives.” – The Music Development Program.